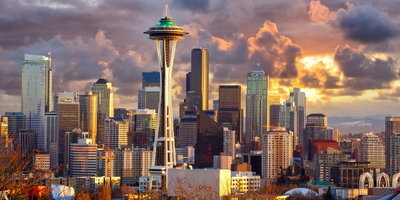 If you live in Seattle and have bad credit, you need to be aware that not all dealerships are going to be able to get you financed. The fact of the matter is, only certain dealers and lenders work with borrowers with poor credit. 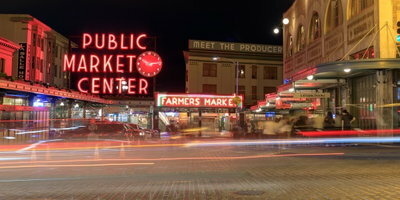 It's no secret that the cost of living in Seattle is high. Unless you have saved up a lot of money, there's a good chance you need a car loan to buy a vehicle. 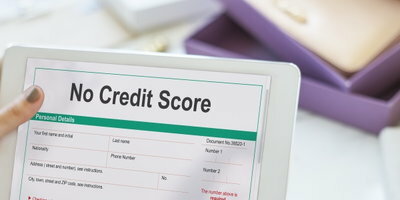 If that's the case and you have bad credit, you may be wondering what you need to do in order to get approved. The majority of people apply with their bank, credit union, or other online lenders directly when they need an auto loan. This allows them to get pre-approved for a certain amount, and they can shop for cars based on what they're approved for. However, bad credit borrowers often find it's hard to get approved with these kinds of direct lenders. 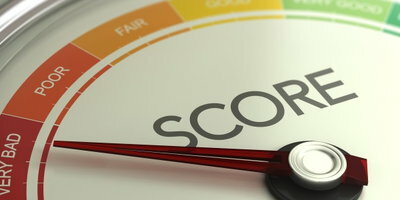 Banks, credit unions, and other traditional lenders place a heavy emphasis on your credit score, which makes it more difficult to get approved. 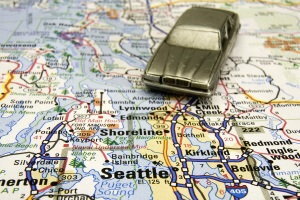 If you need a bad credit auto loan in Seattle, you're better off finding a special finance dealership to work with. These dealers are signed up with subprime lenders, who are much more willing to finance people with less than perfect credit. They're able to do this because they have loan programs specifically designed for people in unique credit situations. Plus, they don’t put as much of an emphasis on your credit. Instead, they look to your income, job and residence stability, willingness to pay a loan, and more, to qualify you. The tricky thing about this arrangement is that subprime lenders are indirect lenders, which means you can't apply with them firsthand. You have to locate a special finance dealership with these types of lending connections and apply through them instead, which can be more difficult than it sounds. Finding car dealers that accept bad credit in Seattle is one of the toughest aspects of getting a bad credit auto loan, and finding one that can work with your specific situation may present another problem. Many dealerships who work in subprime don't advertise the fact that they do, while those that can help often have different requirements because they don’t always work with the same lenders. 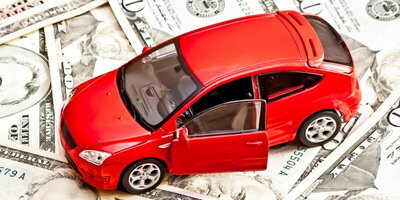 So, what's the best way to find local car dealers for bad credit? 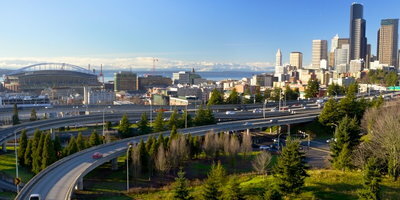 You could spend time going from dealership to dealership in SODO or the University District looking for one that can get you financed, but this could end up being a waste of time and effort if you aren't successful. Instead, why not let Auto Credit Express help? 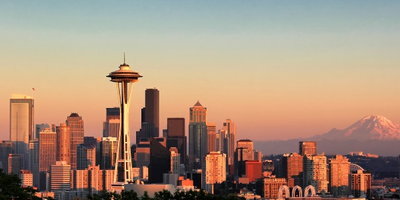 We work with dealers in Seattle and the surrounding area – as well as the rest of Washington and around the country – that specialize in bad credit auto financing. Our network of partnered dealerships works with lenders who are less strict than traditional lenders and willing to give borrowers with poor credit a second chance. Our service can quickly and easily match you with a special finance dealer near that wants to get you on the road. This takes the hassle out of finding financing, and stops you from having to worry about being shown the door. 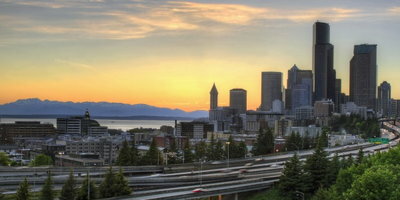 If you have bad credit and are looking for a car loan in Seattle, let us make the process faster and easier. We'll work to connect you with a dealership in your local area if you begin the process by filling out our free auto loan request form. Our service is free of cost and obligation, so you can get started with confidence today!